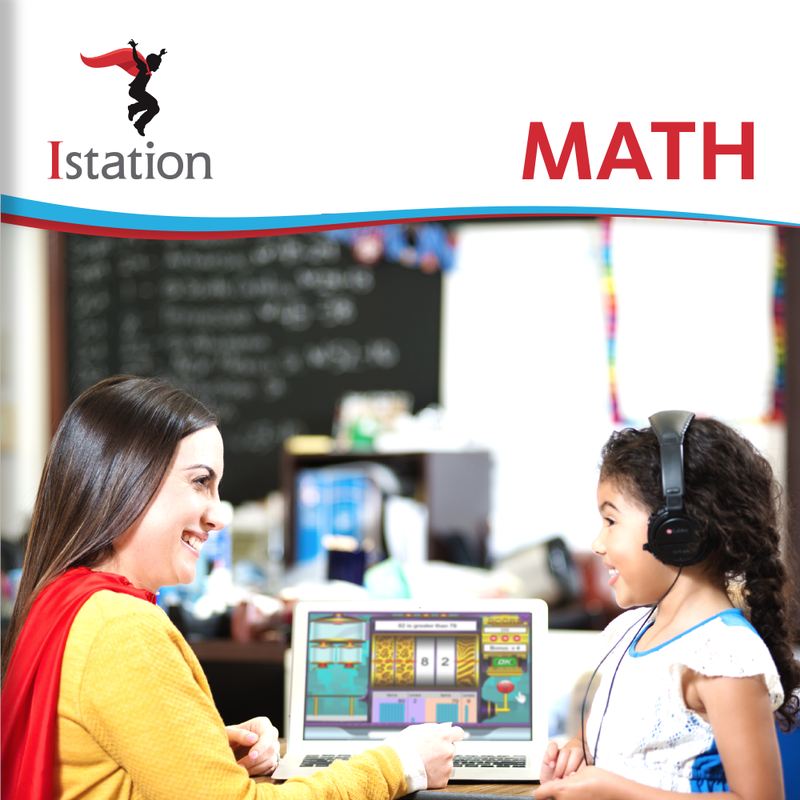 Free e-brochure shows how Istation differentiates instruction and personalizes learning. 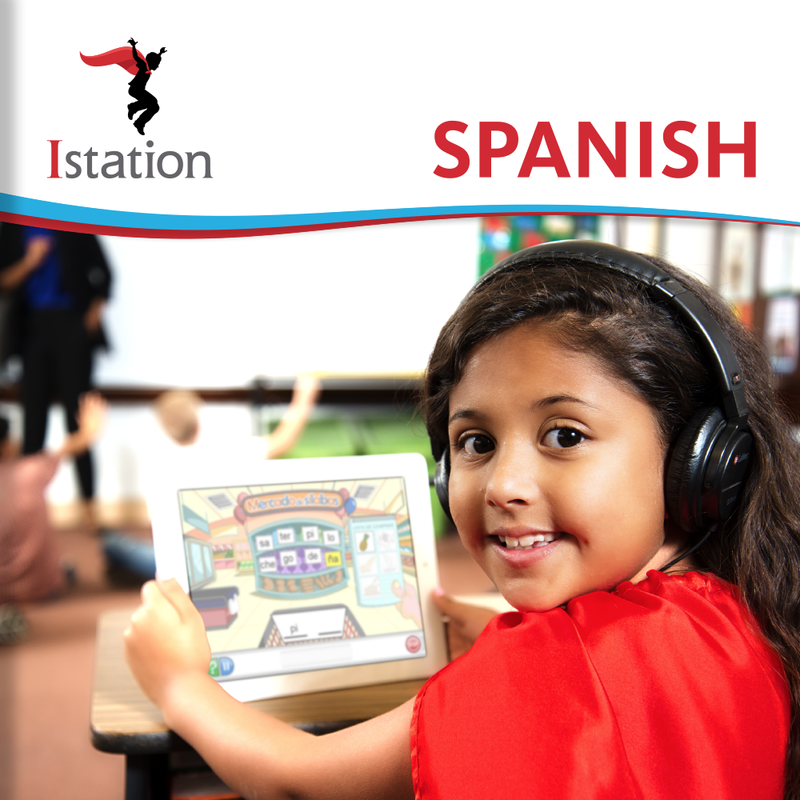 Providing schools with digital lessons and face-to-face teaching strategies for reading, math, and Spanish, Istation’s robust online curriculum and flexible teacher tools support diverse instructional approaches, including small- and whole-group instruction for pre-K through 8th grade. Animated assessments and lessons focus on foundational skills predictive of future reading success. Math skills are presented and assessed in fun, game-like experiences that include grocery shopping and singing with rock stars. Interactive activities and assessments designed specifically for Spanish-speaking students help learners make connections through prior knowledge, cultural identity, and heritage. Nationally normed Istation’s Indicators of Progress (ISIP™) measure student growth with engaging, computer-adaptive diagnostic and screening programs for pre-K – 8. Trusted in schools everywhere . 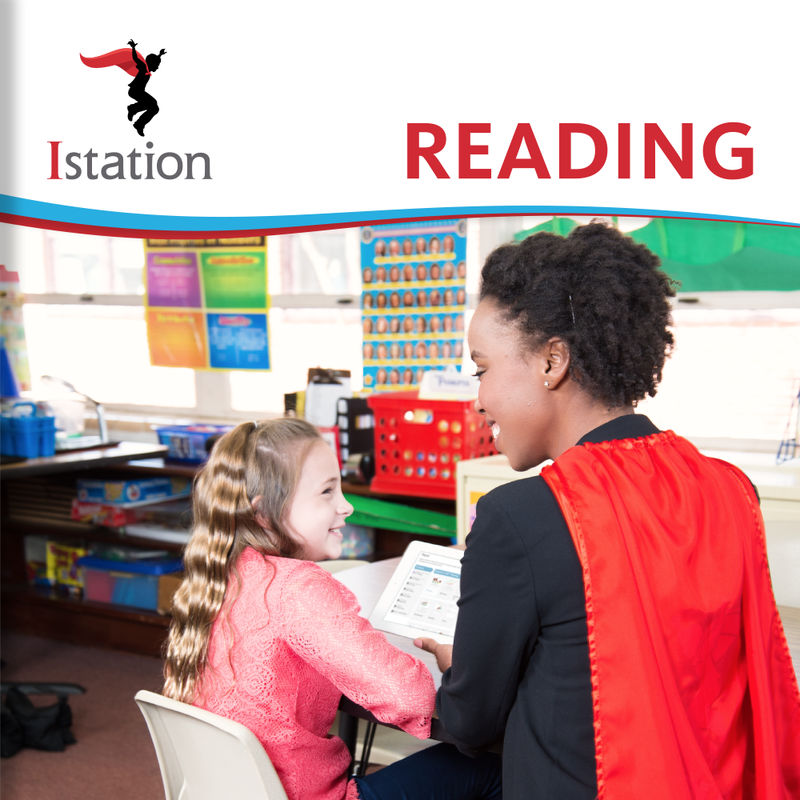 . .
Get FREE access to Istation's online resources to see how schools can drive instruction with formative data for reading, math, and Spanish literacy.